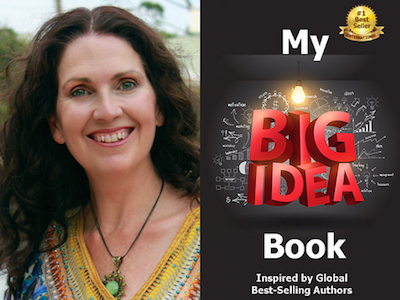 Sarah Jane Michaels is featured in Expert Insights’ #1 Int’l Bestseller, My Big Idea Book! Sarah Jane Michaels, aka “The Figure Queen” and “Love Magnet,” is an 8-time #1 International Best-Selling Author, Weight Loss and Human Relationships Expert and Speaker. 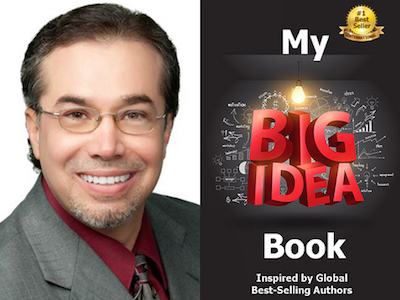 Peter Nicado is featured in Expert Insights’ #1 Int’l Bestseller, My Big Idea Book! Peter Nicado is an Entrepreneur, a #1 International Best-Selling Author, International Motivational Speaker and Founder of The Winner’s Mindset Academy. 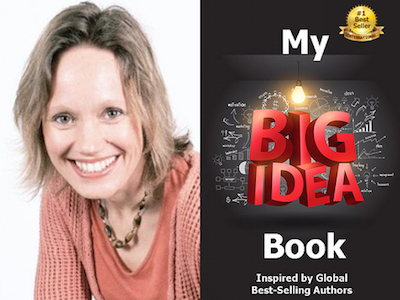 Tarika “Presence” Brandt is featured in Expert Insights’ #1 Int’l Bestseller, My Big Idea Book! Tarika “Presence” Brandt, D.D./Reverent, is a Performing Artist: Singer/Songwriter performing worldwide concerts, award-winning Actor, published Poet, and Filmmaker. She is also a Counselor, Group Facilitator, Healing Arts Practitioner, Philanthropist, Death Midwife, a volunteer at bedside for hospice, and the Founder of Sacred Singing. 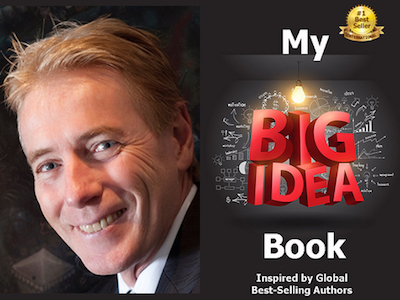 Rod Adkins is featured in Expert Insights’ #1 Int’l Bestseller, My Big Idea Book! Rod Adkins is a business and executive coach based in Melbourne, Australia. He is also a #1 International Best-Selling Author, Speaker, and Trainer. 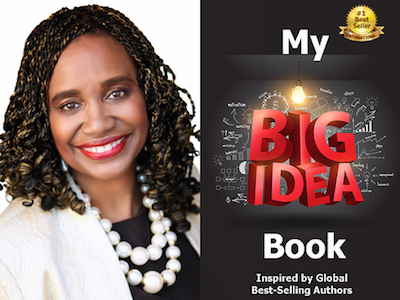 Melanie G. Robinson is featured in Expert Insights’ #1 Int’l Bestseller, My Big Idea Book! Melanie G. Robinson is a Best-Selling Author, Coach, and Entrepreneur, who lives with her family in the United Kingdom. 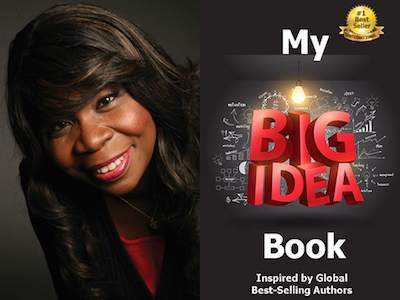 Dr. Pamela Middleton is featured in Expert Insights’ #1 Int’l Bestseller, My Big Idea Book! 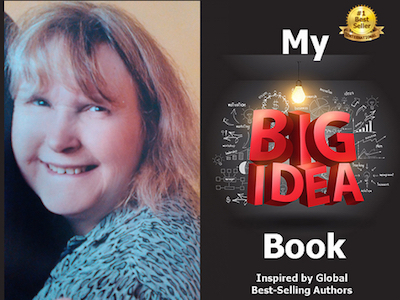 Dr. Janet Woods is featured in Expert Insights’ #1 Int’l Bestseller, My Big Idea Book! Dr. Janet Woods ia an award-winning Speaker, Philanthropist, Futurist, Author, and Founder of the Art of Life Institute.